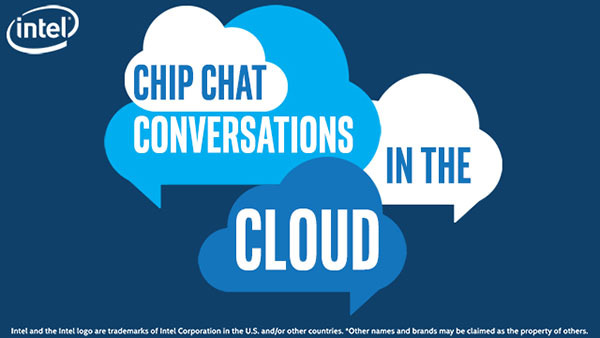 In this Intel Conversations in the Cloud audio podcast: Matt Meinel, Senior Vice President – Sales, Business Development and Solutions Architecture at Levyx joins this episode of Conversations in the Cloud to discuss leading-edge financial services solutions that leverage high-performance data store technology. Levyx’s software-only solutions provide fundamental building blocks for next-generation software-defined storage infrastructure. Jake and Matt talk about Levyx’s software-defined data processors, Helium and Xenon, as well as the work that Levyx has been doing with financial model backtesting in capital markets with Intel Optane technology, and Intel Programmable Acceleration Card (Intel PAC) with Intel Arria 10 GX FPGAs.